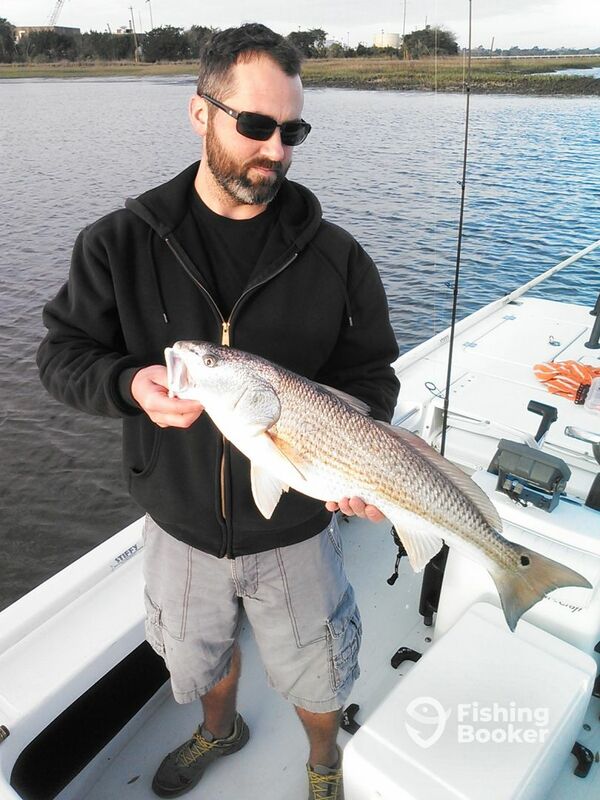 Took a few guys inshore fishing today for Redfish. The bite was very slow due to the dirty water and windy conditions. We struggled all day, but did manage 4 nice over slot reds on the Watermelon Seed jerk shads. Carried a couple guys inshore fishing today for Redfish. Had a good day throwing Jerk Shads. Ended the day with 11 nice fish before noon. 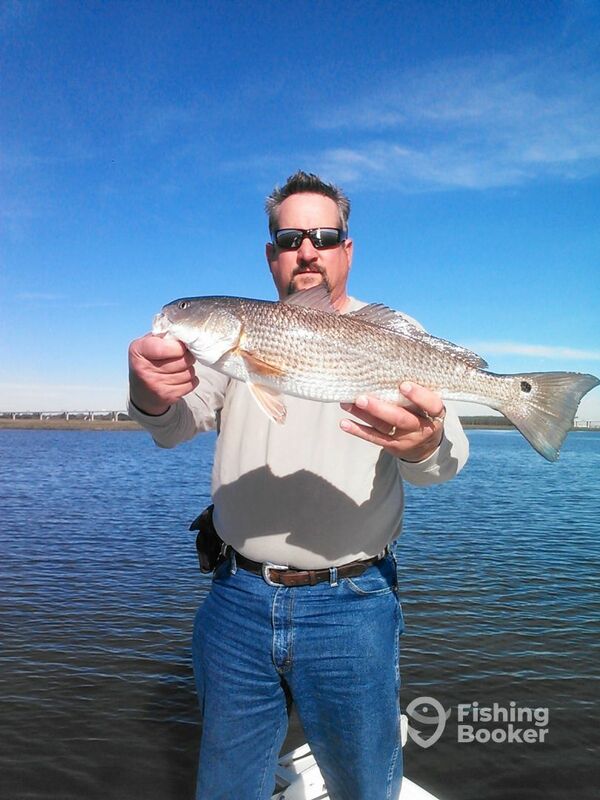 Took a guy inshore today to do a little shallow water Redfishing. Had beautiful weather, but the fish were being a little finiky. Threw Jerk Shads again today and only convinced 3 to eat the plastic. Took a guy inshore today in some very windy conditions. We were able to find a nice leeward edge in the river. Hav a great bite untill the water went slack. Ended up with 18 over slot Reds, all caught on minnows under the popping cork. 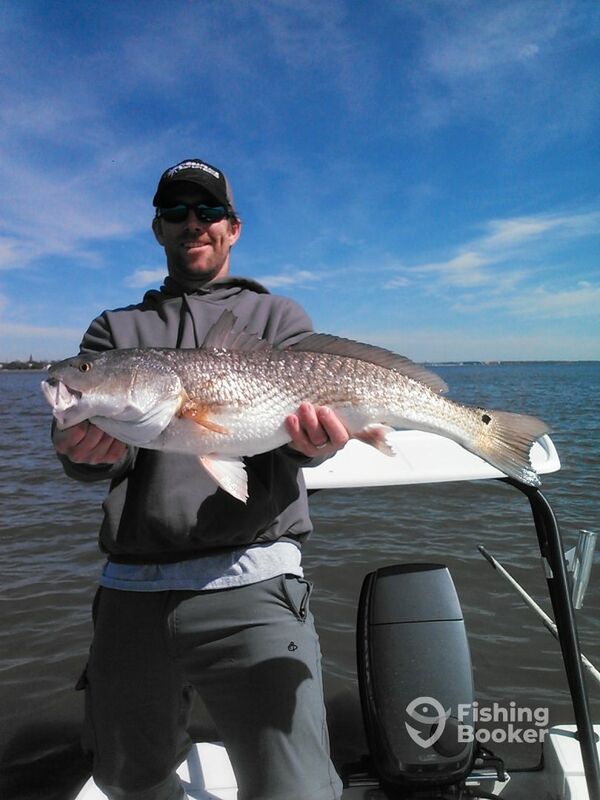 Book your next trip with Fin Stalker Charters for inshore fishing in Charleston, South Carolina. 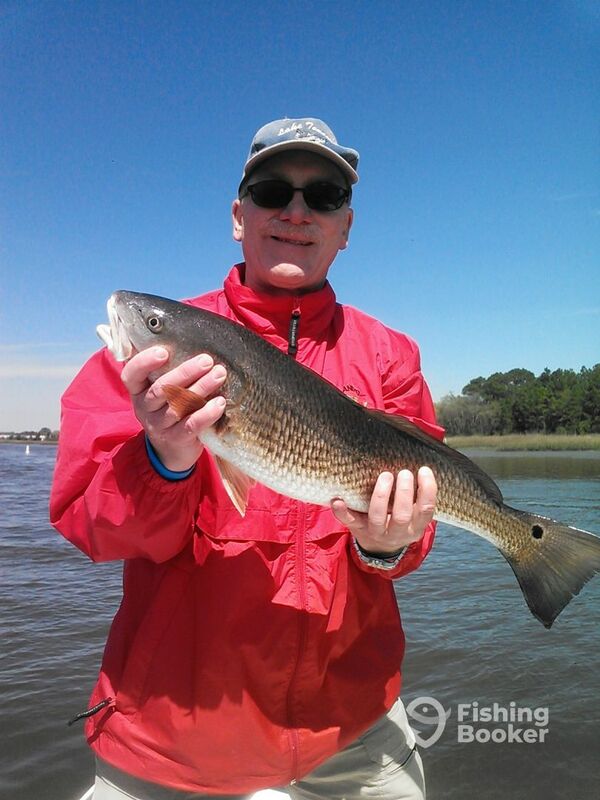 Captain Chris Chavis is a Charleston native who specializes in fishing the waters around Kiawah Island, Seabrook Island, Edisto Island, and the Isle of Palms.